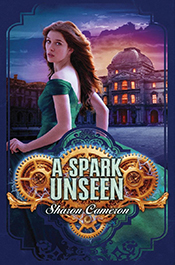 A Spark Unseen – About 1/4 the way through the audiobook (which is FANTASTIC, btw). 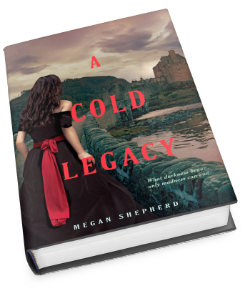 It’s a totally different dynamic than book #1, but I love it and I’m loving the evolution of the story and Katherine’s character. 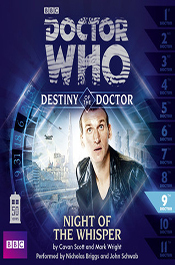 Doctor Who: Night of the Whisper – Very entertaining. 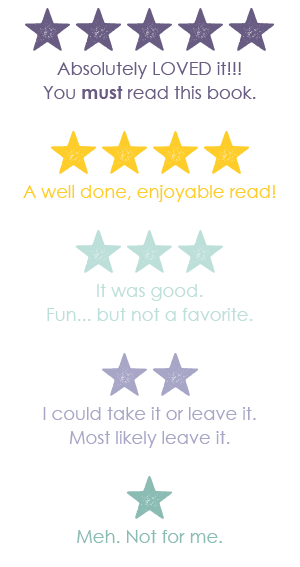 And Nicholas Briggs does a pretty fantastic (ha.) Ninth Doctor. 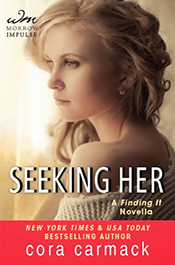 Seeking Her – Was interesting to get Jackson’s POV. 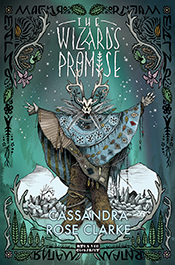 The Wizard’s Promise – While this books wasn’t quite as adventurous as I’d been expecting, it was nonetheless intriguing and an interesting setup for the next book. 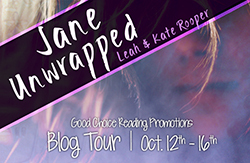 A LOT of character growth and development for Hanna, and I like Clarke’s heroines; strong-willed and relatably flawed. 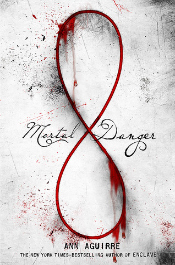 Mortal Danger–This was a really interesting book. 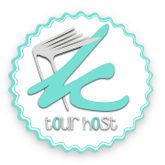 Very cool premise and I’m interested to see where Ann Aguirre takes things. 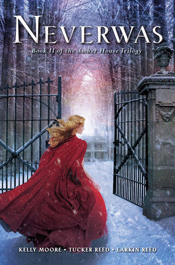 Seeking Her–I seriously love anything by Cora Cormack. I just can’t get enough of these characters. 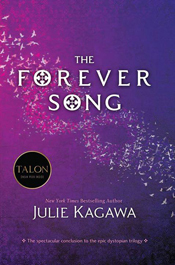 The Forever Song–I’m seriously loving this book, but it’s taking me forever to get through. 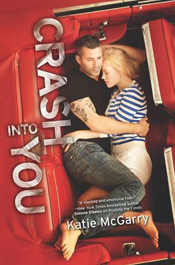 I’m not really sure why because every time I pick it up, I’m drawn back into this world and can’t put it down. 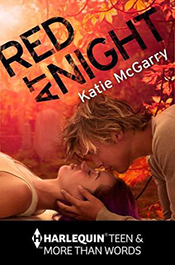 Red at Night–Sigh, I just love Katie McGarry and her wonderful characters sooooo stinkin’ much! 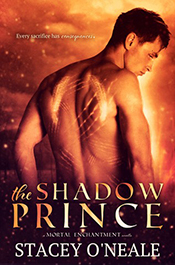 The Shadow Prince— This was a really interesting taste of an intriguing world. 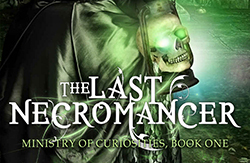 I definitely plan to pick up the first book in this series sometime soon. 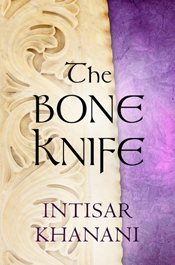 The Bone Knife–I thoroughly enjoyed this short story. 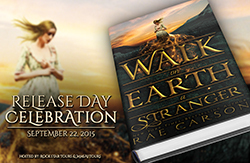 It definitely left me intrigued and hopeful for more of this world. 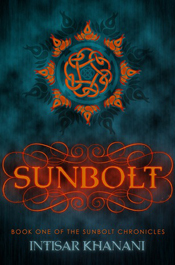 Sunbolt–I loved this story. I’m so in love with this world and its characters. 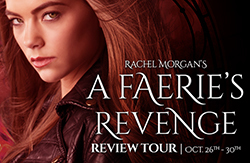 I really can’t wait for more!